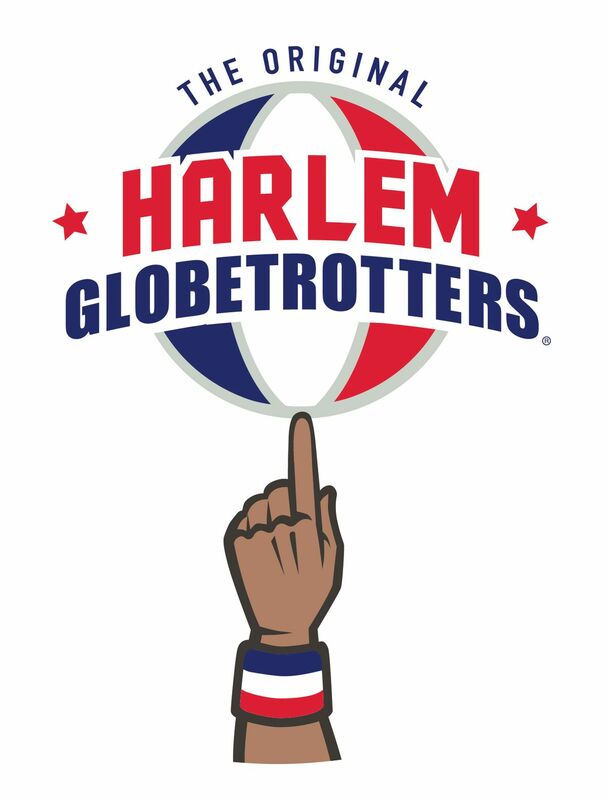 The world-famous Harlem Globetrotters, featuring some of the most electrifying athletes on the planet are embarking on their latest World Tour. The famed team will feature a star-studded roster that includes such faves as Big Easy Lofton, Ant Atkinson, Hi-Lite Bruton, Thunder Law, Bull Bullard and Cheese Chisholm — plus female stars TNT Lister and Ace Jackson. The Globetrotters’ one-of-a-kind show is unrivaled in the world of family entertainment. Every game showcases incredible ball-handling wizardry, rim-rattling dunks, trick shots, hilarious comedy and unequaled fan interaction. See for yourself why the Globetrotters have won hundreds of millions of fans worldwide when they hit the court at The Pacific Coliseum in Vancouver, BC on December 7, 2018. You won’t want your family to miss it – get tickets today! Before the game, take part in a once-in-a-lifetime experience with your family where you have an opportunity to spend time on the court with the Harlem Globetrotters—shooting, trying out ball tricks, and getting autographs and photos! The unique 30-min pre-show, “Magic Pass,” which starts 90 minutes before the show, will create memories for a lifetime.